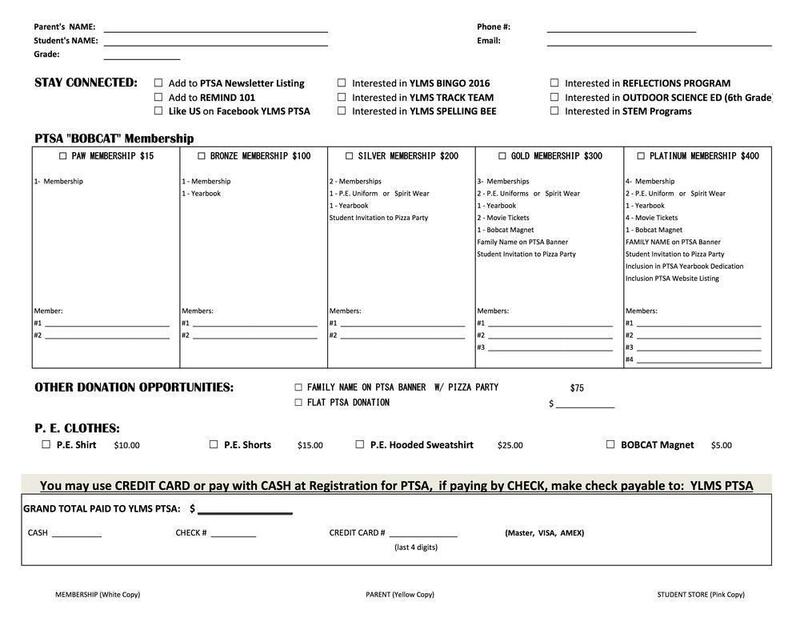 BECOME A MEMBER AND HELP US REACH OUR GOAL! 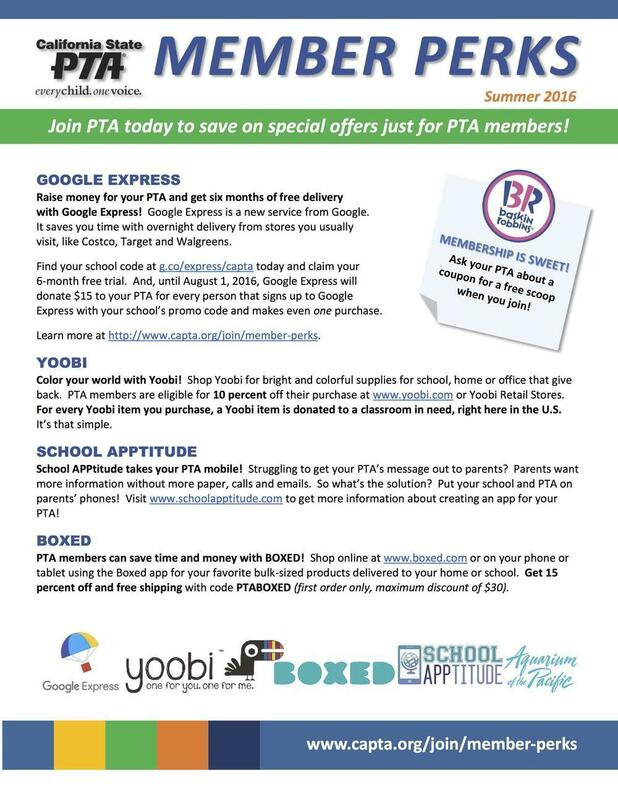 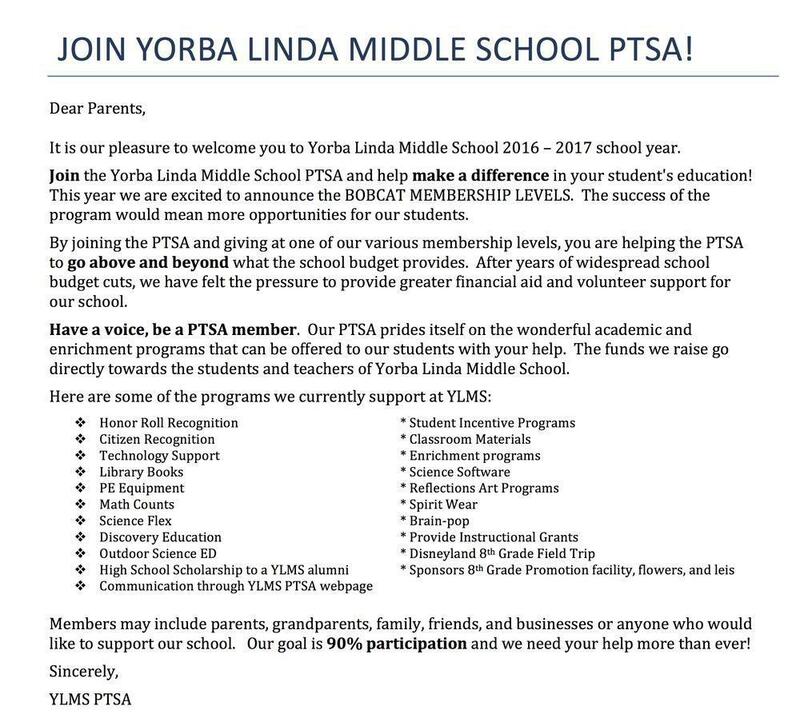 Calling on all BOBCAT parents and community members to join our ‘PTSA’ team. 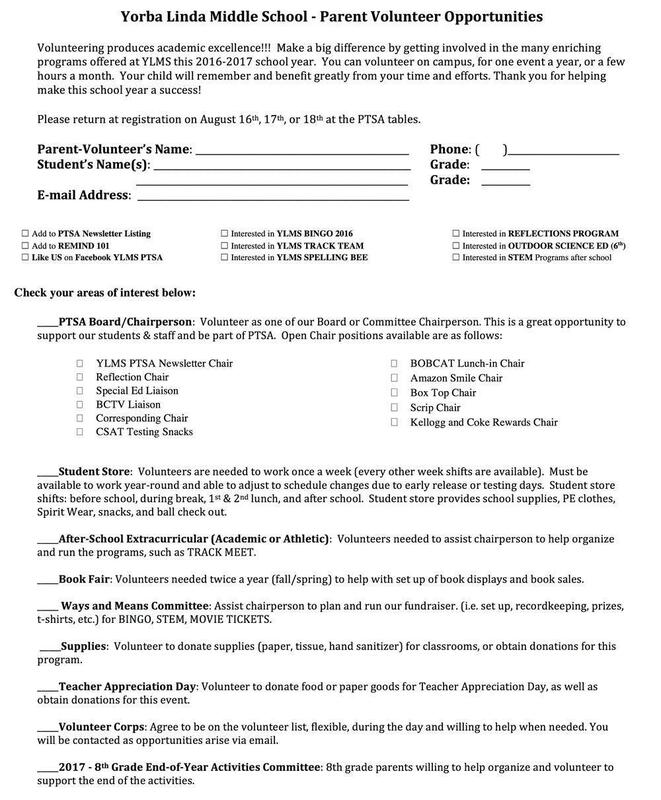 This team of volunteers is needed to help in various ways throughout the school year. 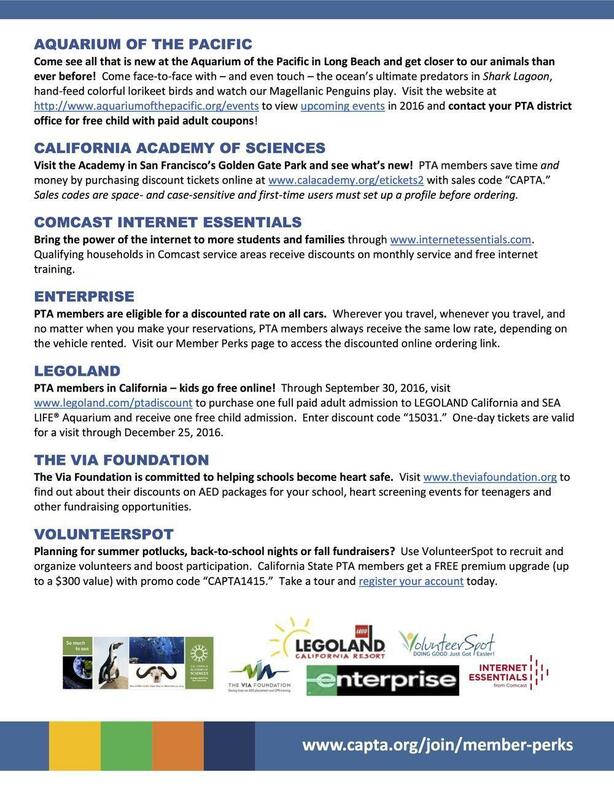 Your name, phone number, and email address will be given to the volunteer coordinator and the people responsible for these areas.